The Art and Tech event are two separate events where professionals can display what they have created and gain exposure to potential investors. 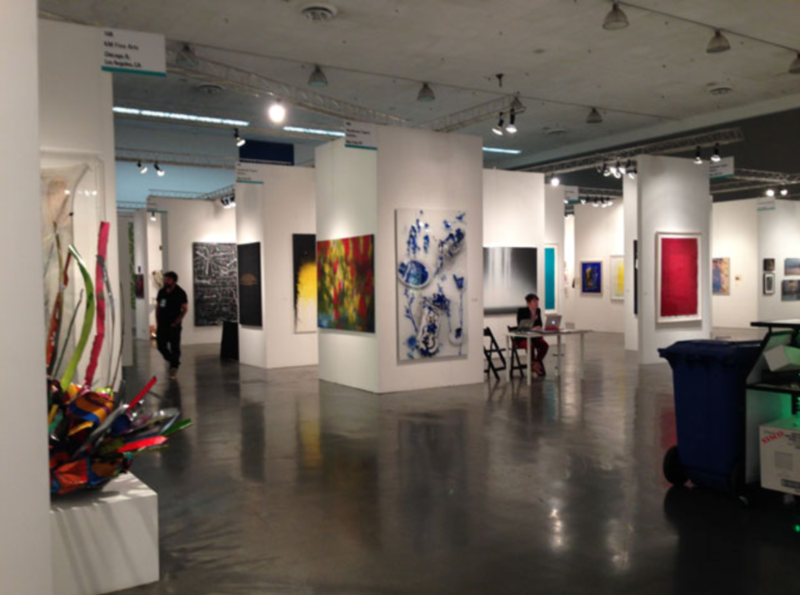 The Art Fair is a fair where artists can display the unique contemporary art they created and seek potential buyers or employers. The Art Fair is extremely beneficial as it removes the need for a intermediary. This means that the artists can get their works directly in front of an audience without having to give it to someone else to help them gain exposure from it. The Tech event, on the other hand, is an event where individuals can showcase their recently developed technologies to huge companies such as Apple and Google and perhaps get a job. They also have the possibility of getting their piece of technology mass produced by a large company.